Snapology is shaking things up in the Children's Enrichment Industry. Our STEM / STEAM programs are HOT!!! 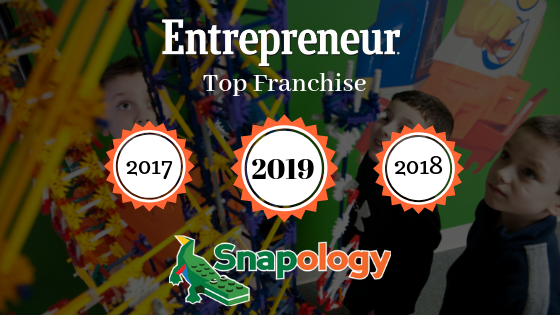 Snapology Named to Entrepreneur's Top Franchises for Third Year in a Row. 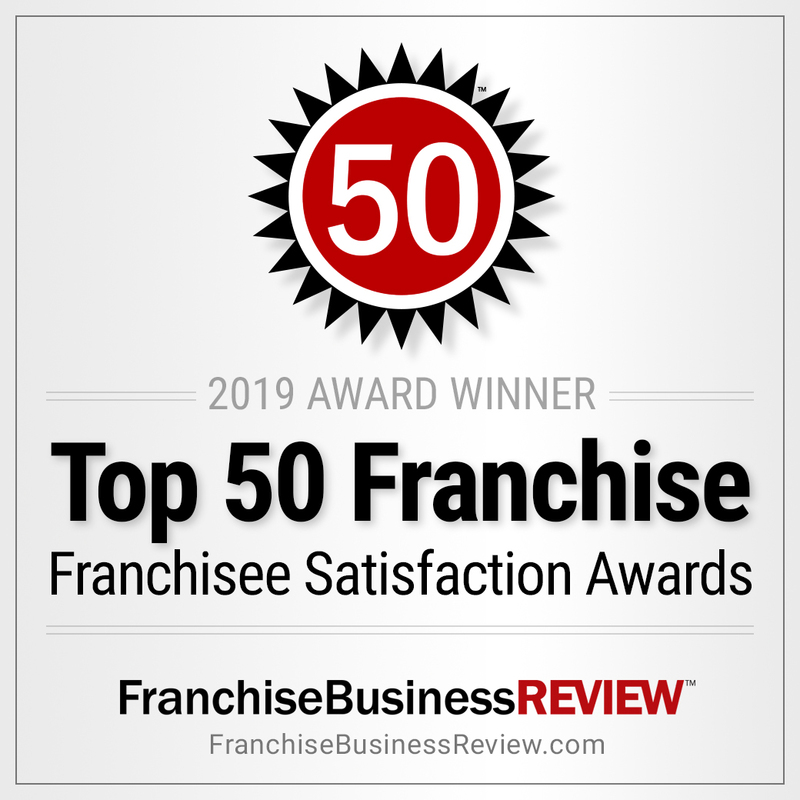 Snapology was recently named a top franchise for 2019 by Franchise Business Review. This is the 14th annual ranking of the top 200 award-winning franchise opportunities. The list is available at https://franchisebusinessreview.com/page/top- franchises/. 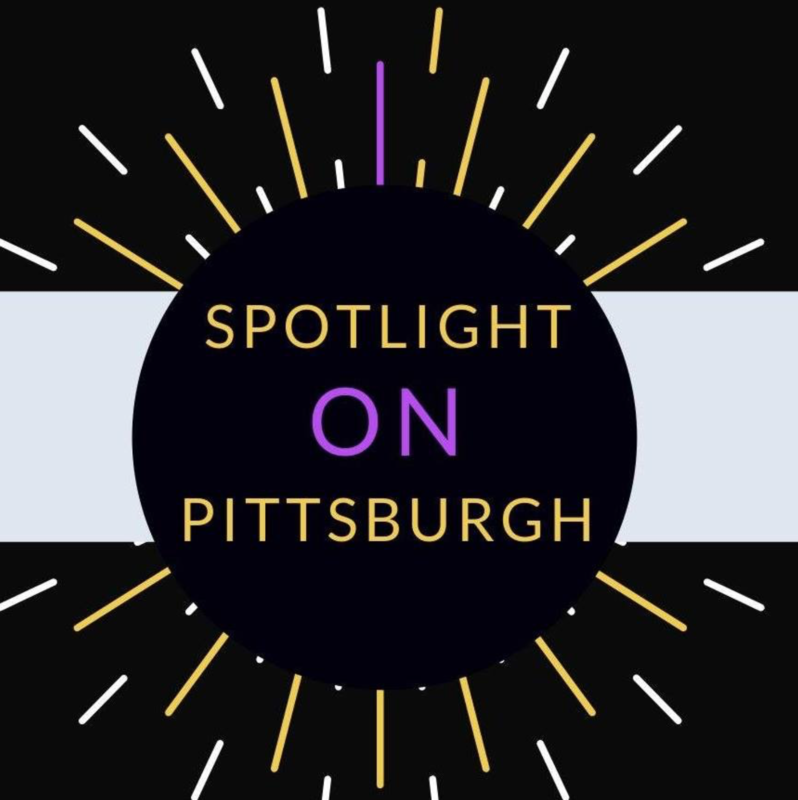 Snapology Founder, Laura Coe, talks about Snapology's beginnings in Pittsburgh and the company's growth. There are plenty of franchises using Lego blocks to teach STEM skills, but Snapology believes they can be used to make the world a better place in other ways, too -- like combating bullying. The company’s new Building Commitment to End Bullying program uses interactive, hands-on activities and celebrity videos to help kids see bullying situations from the perspective of the bully, the victim and the bystander. Snapology, which provides interactive, STEAM (science, technology, engineering, art and mathematics) activities for children in the Reading area, approached Penn State Berks about partnering with FIRST (For Inspiration and Recognition of Science and Technology) to bring a local FIRST Lego League competition to Berks County. Snapology will provide a space with a competition table for teams to practice with their robots. They will also offer mentoring sessions to help teams learn the aspects of programming and robotics using Lego Mindstorms. The article “Snapology opening kids discovery center in Glendale” featured an interview with St. Louis franchisee Peter Auffenberg. The first Missouri outpost of the growing Snapology chain is slated to open in St. Louis County in October. Peter Auffenberg has signed a franchise agreement to open a Snapology discovery center in 2,100 square feet of leased space at 10028 Manchester Road. Snapology discovery centers are stocked with LEGO bricks and other building toys, and the business runs camps centered around robotics and video game design. Whitney Goduto organizing summer STEM program using building toys. Kids who take part in Snapology classes think they’re just having fun playing with LEGO® bricks, K’Nex and computers. What they may not realize is that they’re learning, too. Set to open early fall, Snapology of Kent will serve the Kent, Aurora, Hudson, and surrounding areas. 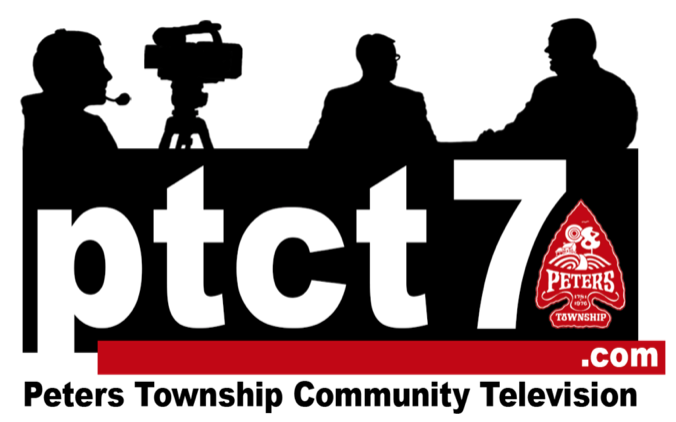 Company plans for more nearby territories within the next couple of years in Akron, Canton, and Youngstown. Snapology, a business that provides kids with creative outlets, is opening a second Houston-area location and plans three more. Snapology lets kids develop skills in science, technology, engineering, arts and mathematics by working with tools such as Lego, robotics and other creative outlets including an animation studio that lets them make short videos. Larry Davis is building his own business out of Legos. His Snapology franchise, serving Philadelphia and part of the Main Line, is addressing the STEAM deficiency of today's children. For any parent who has stepped barefoot on a Lego brick, or crawled around the house looking for missing pieces, Larry Davis' new career might sound like a nightmare. Snapology - an interactive play-based concept offering programs that teach STEAM (science, technology, engineering, arts, and mathematics) and other concepts mainly using building materials such as LEGO® bricks and related technology - has connected with Penn State to help bring the FIRST LEGO League competition to the Greater Reading, PA area in order to offer the same opportunity to participate in the global competition. Snapology of North Pittsburgh is Now Open! The Snapology of North Pittsburgh opened on October 1, just in time for the school year. The new Pittsburgh location will be serving North Hills, including Sewickley, Hampton, Pine, West View, West Deer, Cranberry, Wexford, and Mars. There are currently seven locations in Pennsylvania with company plans for two more within the next few years. Kids who take part in Snapology classes think they are just having fun playing with building blocks and other materials that snap together. What they may not realize is that they are also learning and enhancing key developmental skills. Snapology - an interactive, all-inclusive play-based concept for children ages 1-14 using LEGO* bricks and K'Nex to teach STEAM principle - owner Rushdi Husain opened Sugar Land in April, saying he desired to bring his passion of building and learning through LEGO* bricks to the children of the greater Houston area. While looking for activity programs for their own children, Natalie and Jean Laraque found that there weren’t many available that offered a balance between playtime and education. So to create that balance, the couple decided to open up Snapology in Forest Hills. 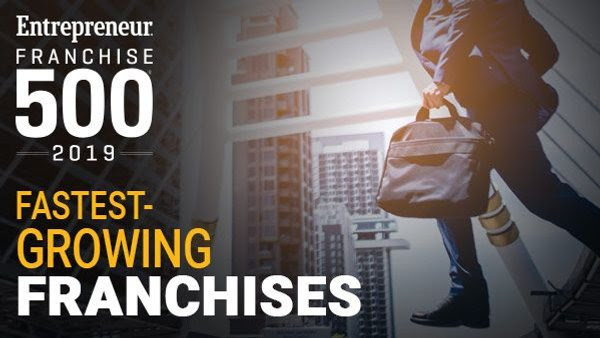 Of the 1,023 companies that applied for Entrepreneur’s 2018 Franchise 500 ranking, 225 have been franchising for five years or less (since 2013). We’ve gathered the top 100 of those new franchises. They may be new to the scene, but these companies are already giving the big guys a run for their money with innovative models, marketing methods and menus. Snapology is thrilled to be named a rising star as the fastest growing STEAM franchise. Pittsburgh, PA 10/19/2018 – Snapology was identified by independent franchisee satisfaction research firm, Franchise Business Review, as one of 2018’s Top Innovative Franchises. Snapology is excited to be recognized as an innovative STEM franchise. We strive to be the best children's franchise! Watch Laura Coe, one of Snapology's co-founders, explain how Snapology educates children using LEGO® bricks, K'Nex and technology. She explains why Snapology is the best children's franchise! Some of Snapology’s events are just for fun. Others are designed to get kids interested in topics like engineering and computer programming. For instance, a child who attends the engineering course will learn about a different mechanical principal each week, according to Cuffari. View Article Here! Snapology has come to the greater Houston area just in time for the summer. Also offering summer classes to keep local children’s brains active during the summer, Rushdi Husain brings his educational influence and entrepreneurial spirit to serve the Sugar Land and Missouri City areas. With my sister as my best friend and business partner, it is safe to that I have always incorporated family with what I do for a living. We looked at starting our own business from the perspective of a mother. As parents, it is important that our children grow and succeed. When we were thinking about starting a business, we wanted to include our children. With that being said, I would like to provide some tips for mothers that are thinking about re-joining the workforce or transitioning into entrepreneurship. In August of 2014, Gina Cuffari, an Ohio-based mother of two who had spent years working as a campus director, said she was sold on the mission of Snapology, a company that uses building blocks like Legos and technology to combine play with education for children in preschool all the way up to 14 years of age. 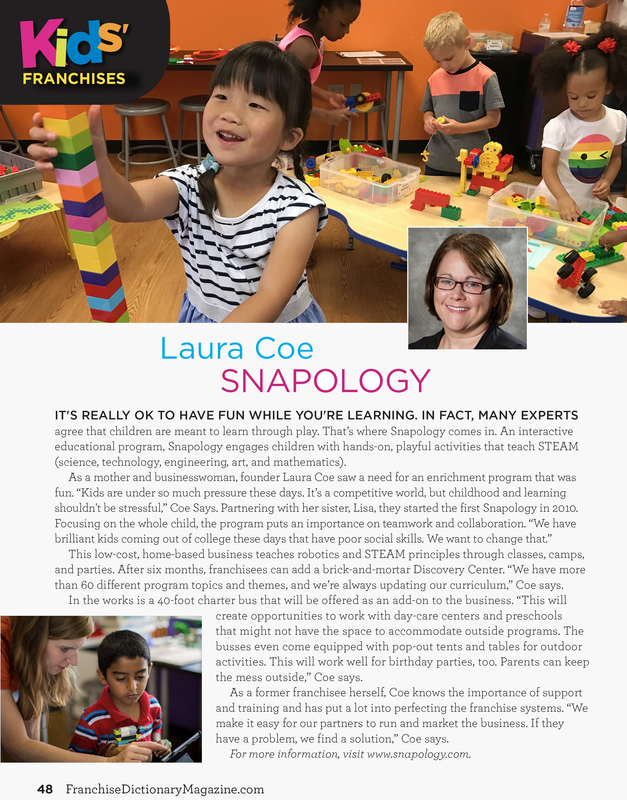 The Small Business Spotlight article, “Snapology Makes Interactive Learning Fun” featured the brand and answers provided by Laura Coe. 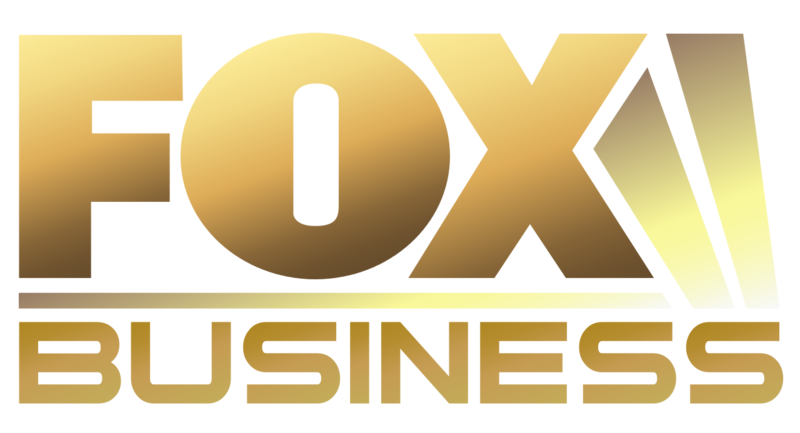 Small Business Trends is an award-winning online publication for small business owners, entrepreneurs, and the people who interact with them. Who says you can’t have fun and learn at the same time? That’s certainly true for sisters and Snapology co-founders Laura and Lisa Coe. “My sister — I didn’t have a child at the time, I do now, but — Laura had two children and really loved the idea of teaching with Legos. The more excited about it that we got, the more our business grew,” Lisa says. Watch Alejandra, our San Antonio owner discuss Snapology on National Lego Day! It takes almost no time for the surge of children to knock over the piles of plush building blocks and stacks of Lego bricks in the Snapology discovery center in Bethel Park. Dozens tumble around the room during “free play,” while others file into classes where they can design replicas of their favorite superhero or program Lego alligators to open and close their mouths. Most are having too much fun to realize that there is an ulterior motive, Snapology's founders said. Kids who take part in Snapology classes think they’re just having fun playing with building blocks and other materials that snap together. What they may not realize is that they’re learning, too. In addition to being introduced to science, technology, engineering, arts and mathematics (STEAM), Snapology students learn skills like patience and teamwork and have a place to engage their creativity.